Is Your Heater Core Causing a Cloudy Windshield in Your Car? Some cars end up with a strange and cloudy windshield from the inside. It can be subtle at first. 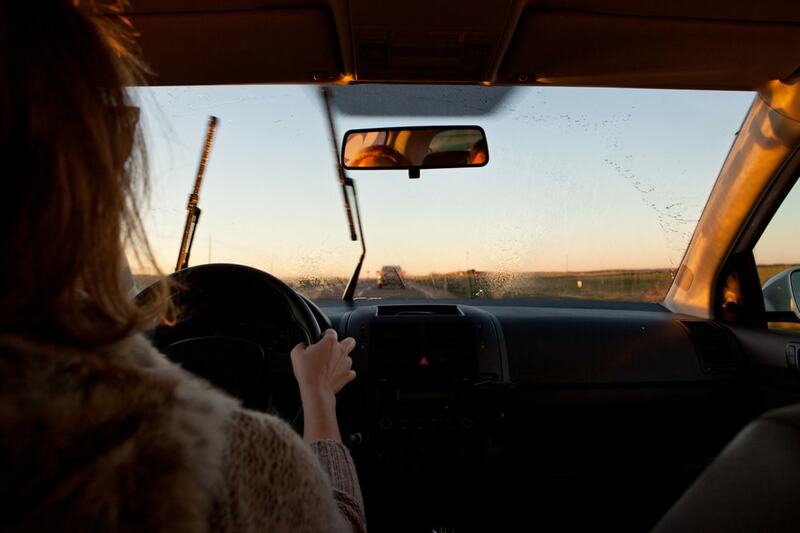 When the sun is shining or other bright light sources the windshield might look good as new. You may try to clean it with all the glass cleaners and water in the world. Nevertheless, it persisted. And worst of all is that it leaves really awful streaks. Sometimes a service center will replace your windshield or just put a protective film on it. Many of them will tell you that the issue comes from the defroster. You can clean it with a dry cloth regularly but that cloud may appear again and again. 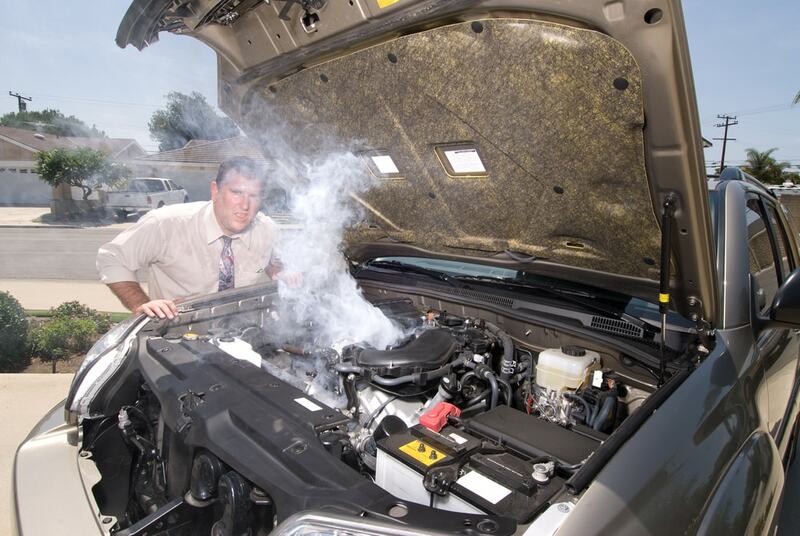 The above indicates symptoms of a bad heater core in your car. Your mechanic may call it the “defroster” but it is the same thing. 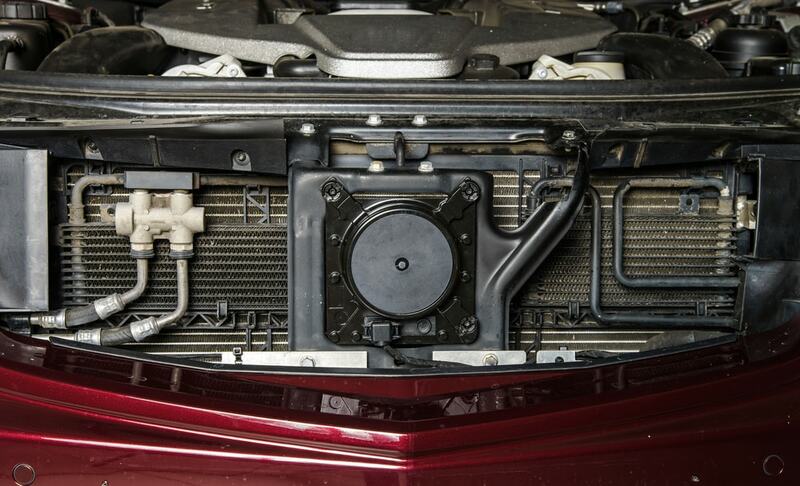 The heater core refers to the second, small radiator that gives heat to all the passengers in the car. Whenever you adjust your climate control, the coolant of your car passes through the heater core. Then your car’s fan pushes the air over the heater core to blow it through the vents. And behold: warm air circulating through your car’s interior. Back to the matter at hand, let us talk about what happens when your heater core leaks. If the heater core is leaking then coolant mist blows along with the warm air by the fan. Coolant is kind of greasy and gross in this state. That being sprayed from your front vents onto the windshield is what leaves a cloudy film behind. Coolant may be scented to be less “chemical” and more pleasant but you absolutely should not try to taste it. Coolant is highly toxic. That is why a leaking heater core is an even bigger problem than just a cloudy windshield. It does not matter how new your car is, this sort of thing can happen to anyone. That is why heater cores are often included on vehicle service contracts, extended warranties and factory warranties. If It is Not the Heater Core? Another issue might be from the leather of vinyl of your car’s interior. The material might still be too raw and as some would say “outgassing.” In other words the new car smell is to darn strong. When vinyl or cheap leather sublimes into the air that too can leave marks on your windows and windshield. What to Do if It IS the Heater Core? If this cloud appears every time you use the heat or defroster on your car it is absolutely a heater core problem. As discussed before, heater cores are typically protected under factory and ext end warranties. Take your car to a dealer service center and tell them that you have issues with your defroster. They will inspect and repair or replace the heater core. They may ask you to come in for a follow up. Either way because coolant is toxic and driving with an obfuscated windshield is unsafe, take care of this problem immediately.